 A proportion of the Peacemaker Project’s general running costs are provided by local Quakers in the West Midlands, including charitable trusts and individuals. The money does not cover the cost of our work in schools or in the community and we therefore have to charge for our work. Unfortunately, many schools and organisations, and often those in the areas where the work is most needed, find it very difficult to cover the full cost of the work. We therefore often fundraise to enable work such as our Peacemaker courses, peer mediation training and restorative projects to go ahead. We do this by approaching charitable trusts, and by appealing to individuals to support our work. If you are a UK taxpayer, you can "Gift Aid" your donation. This means that Peacemakers will reclaim 25p of tax for every pound you give. Yes, I would like to Gift Aid my donation. Your personal details below are needed to process Gift Aid, and are not stored for any other purpose. If you'd like to be added to our mailing list, please tick here to opt in. Peacemakers believes in a world where people are equipped to deal deal peacefully and creatively with the inevitable conflicts that arise for all of us. Since 1987 we’ve been working in schools to help children and the people that care for them develop essential peacebuilding skills such as active listening and empathy. We are also developing our work in the community, working with women’s groups, parenting groups and others. By donating as little as £10 a month you are helping subsidise exploration of peace and conflict resolution in a wide range of schools and organisations . A one off donation of £20 will buy a class their very own Magic Carpet. The 'carpet' is made of high quality cotton and has been designed by children. The Magic Carpet is used at the end of our sessions to affirm a person. When you're lucky enough to get on the Magic Carpet, people share positive thoughts and comments about you. £50 Provides two copies of the resource ‘Learning for Peace’ for a school. This also provides access to the Learning for Peace website where they can download loads of free resources. £1000 Helps a school train 24 children to be peer mediators - an amazing opportunity to learn a life skill. You can help us to create the next generation of peacemakers – your donation will help to extend our peace education work to more schools and communities.